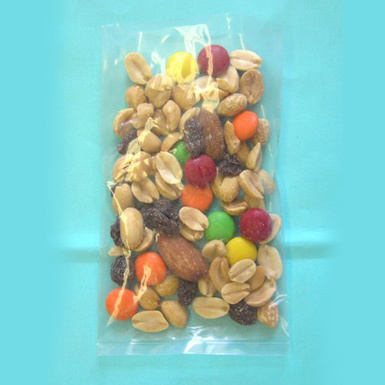 >Our clear polyethylene bags are FDA/USDA approved for food use. > Bags are sold per case. > Prices subject to change without notice.